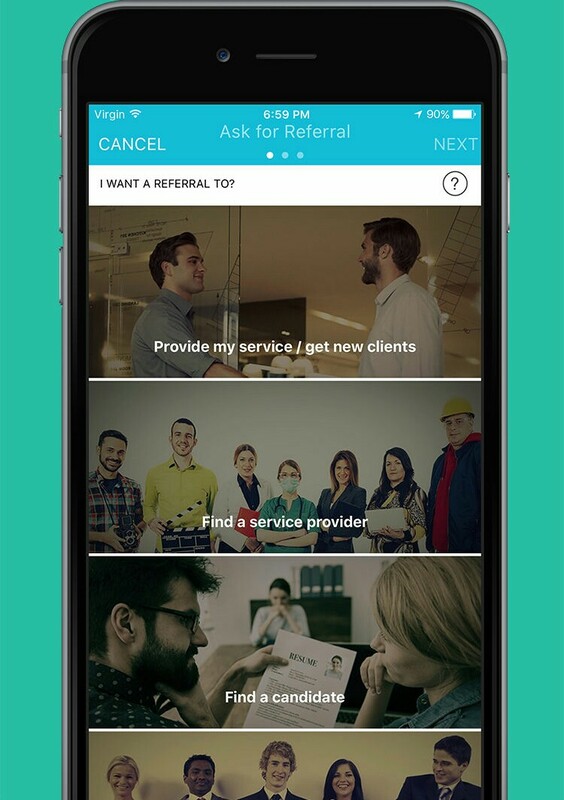 MintMesh, a US based technology solutions provider announced the launch of its smart referral app that helps users find referrals from their trusted network. MintMesh is a lead discovery platform that connects with the user’s phone contacts to create a network of trusted connections. 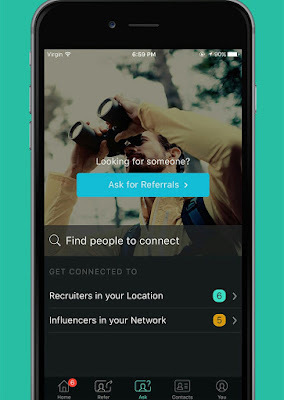 Leveraging this network, users can set up referral campaigns for a variety of purposes. MintMesh is a one of its kind application that offers its end users an opportunity to earn cash and build social currency points for helping their network. They do so by responding to referral requests from their network. Amongst the millions of apps in the marketplace, MintMesh stands out due to its unique business model of sharing wealth with its users. It also aims at saving on time by sending out the referrals in less than 15 seconds and receive real-time responses that are algorithmically accurate, based on organized data within the user’s database.